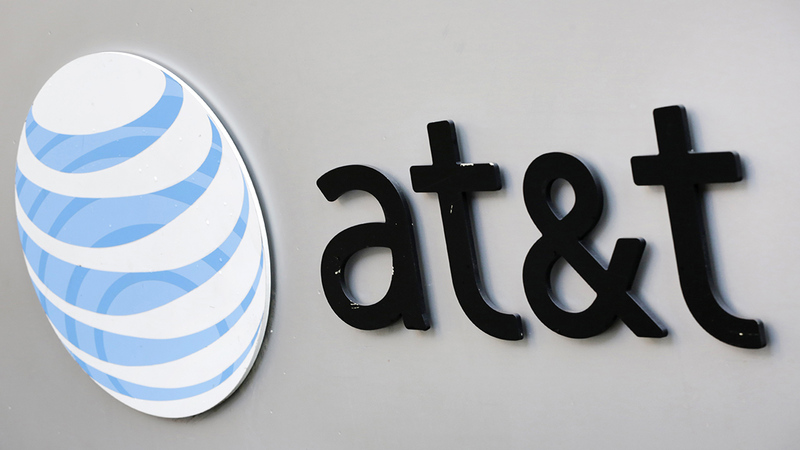 CHICAGO (WLS) -- AT&T announced plans Monday to hire up to 200 employees in Chicago and the suburbs and are holding a hiring event in Arlington Heights Tuesday, Sept. 22. The hiring event will be held at the Doubletree Hilton located at 75 West Algonquin Road in Arlington Heights, and will last from 11 a.m. to 7 p.m. The company said it will be hiring premises technicians, who are responsible for installation and customer care for the U-verse integrated television, internet and voice services. Anyone interested in applying for that position is encouraged to attend the hiring event. For more information about AT&T jobs in Illinois, click here.